Sometimes, the hardest part of a Journey is just getting started. What is the best way to plan for your financial future? Are on track to reach your financial goals? Delaying the decision to get started is not the answer. 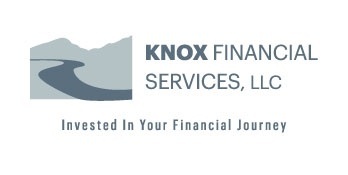 Knox Financial offers a free, completely private and secure, financial planning tool to help you start your Journey. Our Look Forward! Quick Planner allows you to easily see if you are on track to meet your financial goals, without having to provide your contact information or commit to an Advisor. You will get a quick idea of what it will take to reach your financial goals, and how simple adjustments today may impact your financial future. Once you are ready, request a consultation, and our Advisors will work with you to help ensure your financial goals and visions become reality.